We welcome new members to our ensembles and choirs all year round. If you are interested in joining one of our FREE ensembles, please pop along to our next rehearsal and join in! If you would like further details on our ensembles please contact Portsmouth Music Hub. 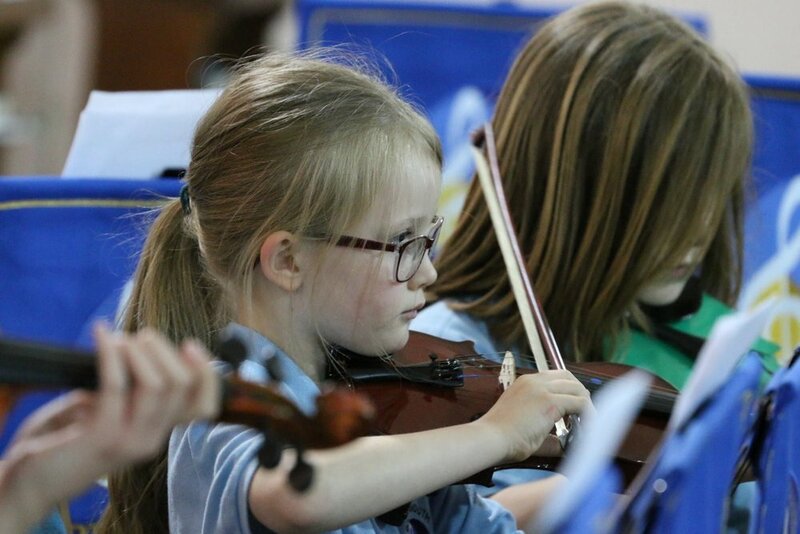 Portsmouth Music Hub has a wide range of ensembles for children of all ages and abilities. To find out more information about each ensemble please click on the links below. Membership of ensembles is free of charge so that all students can take part in ensembles. If you would like to make a voluntary contribution to the Friends of Portsmouth Music Hub to support the additional musical opportunities we offer children and young people across Portsmouth, please click on the button below.